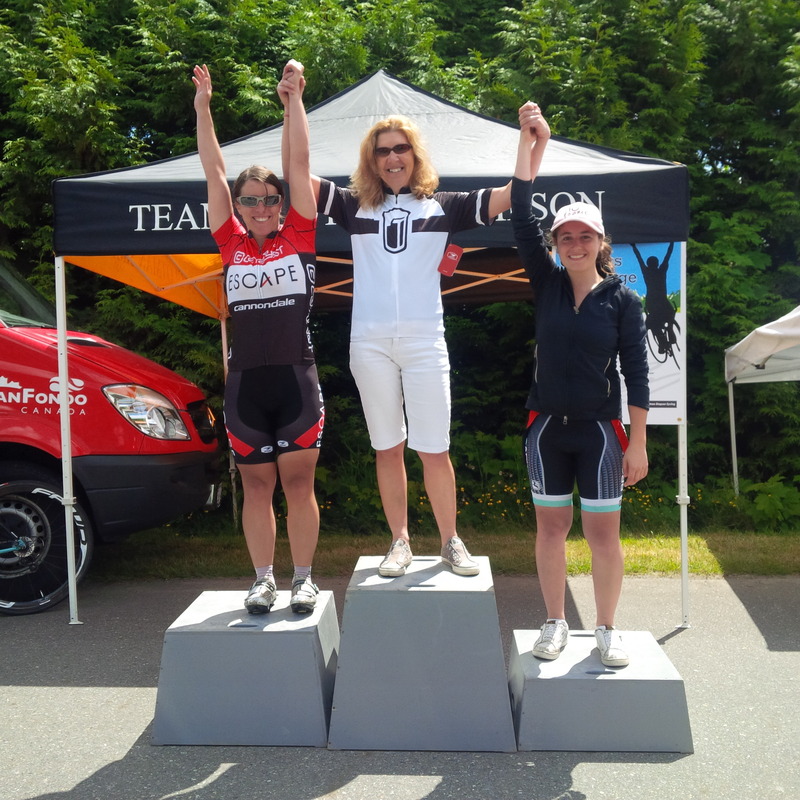 Barb placed 1st and coached athlete Alli placed 3rd out of the women in Sunday’s cat C Sportif race. Barb is leading the Sportif Series after her third win in a row! The next Sportif takes place on June 29.